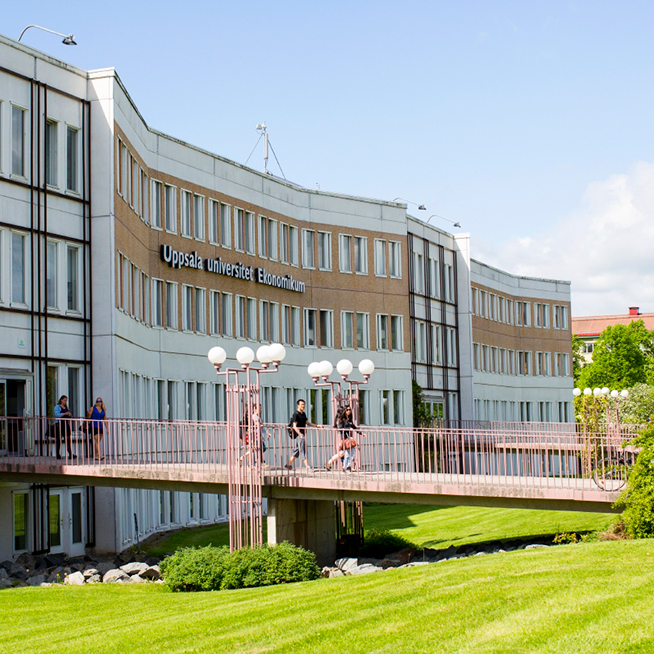 UCFS supports research in all areas of public economics and provides a forum for Swedish and international scholars to interact and conduct research. 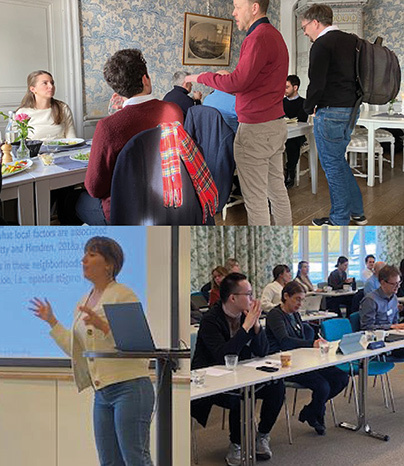 Founded in 2008, The Uppsala Centre for Fiscal Studies is a research unit organised around a small set of 'core' members and affiliated members. In addition there is an ambitious visitors programme. 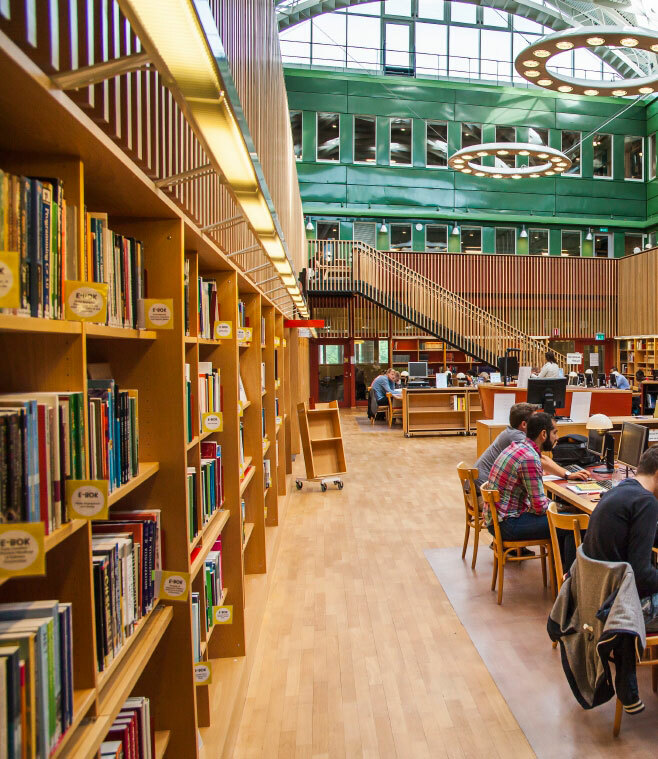 The centre supports research in all areas of public economics and provides a forum for Swedish and international scholars to interact and conduct research. The Director of the centre is Eva Mörk, Professor of Economics at Uppsala University.